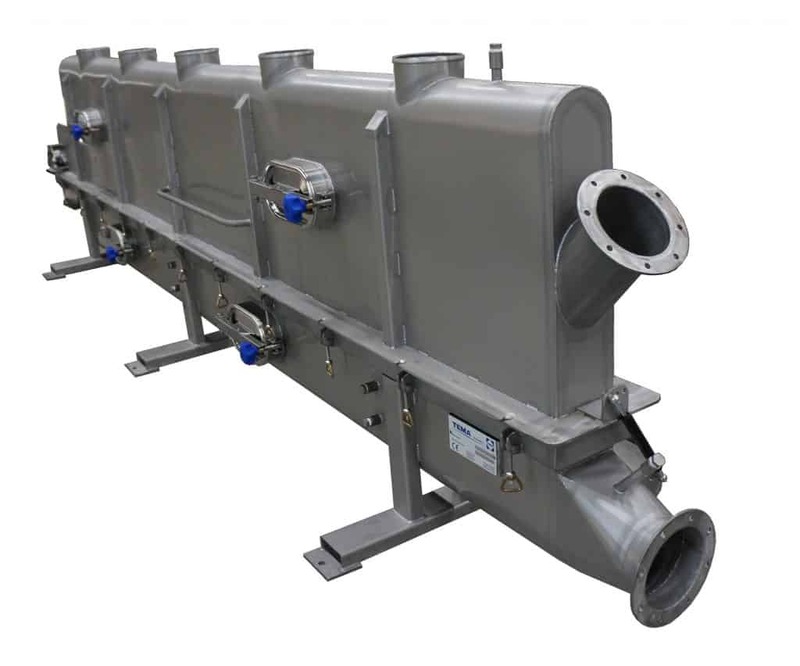 Drying and cooling granules and powders in a static fluid bed: The static fluid bed dryers have no mechanical drive, which means they are lighter and also lower priced. A fluidised bed is a physical phenomenon occurring when a quantity of a solid particulate substance is placed under appropriate conditions to cause a solid/fluid mixture to behave as a fluid. This is usually achieved by the introduction of pressurized air through the particulate medium.